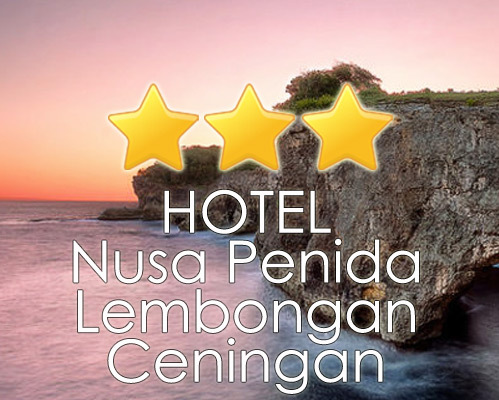 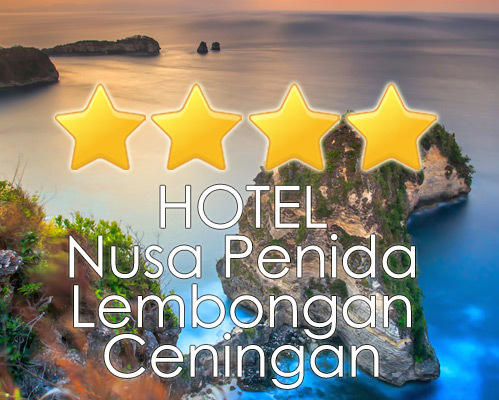 All Room Rate has special discount and get more deals if staying longer at your accommodation in NUSA LEMBONGAN area - NUSA PENIDA area - NUSA CENINGAN area. 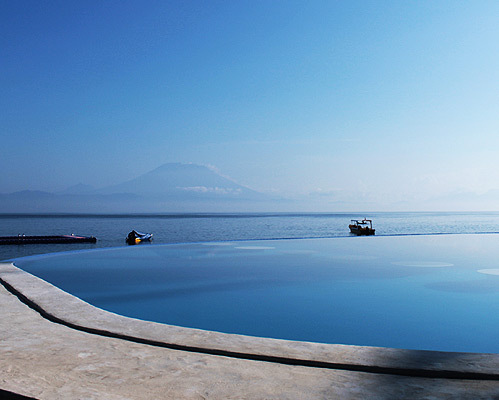 You can also negotiate all price. 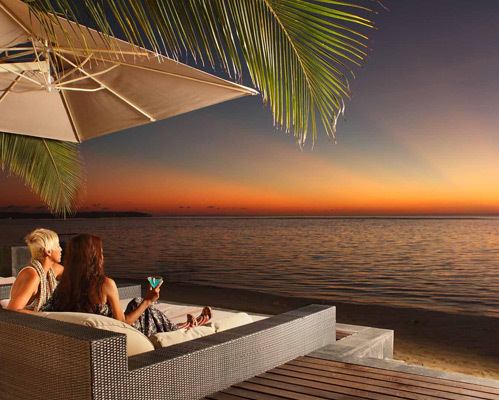 Aruna Bhuana Tours & Travel is an Authorized Company which established since 1988. 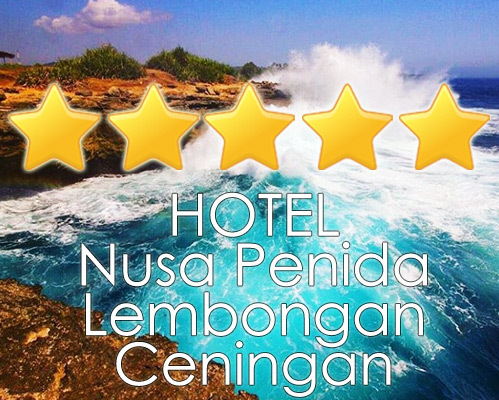 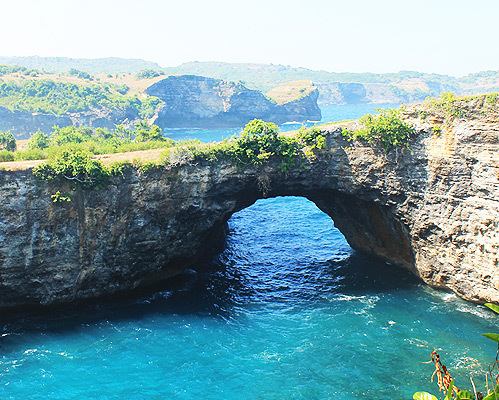 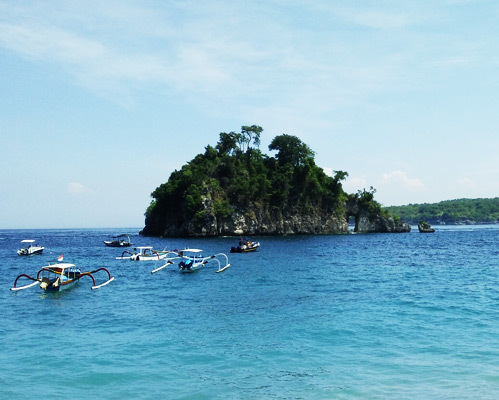 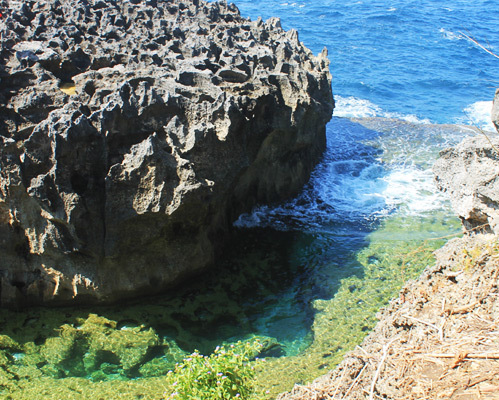 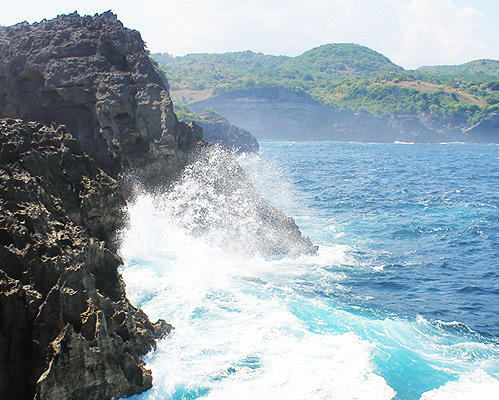 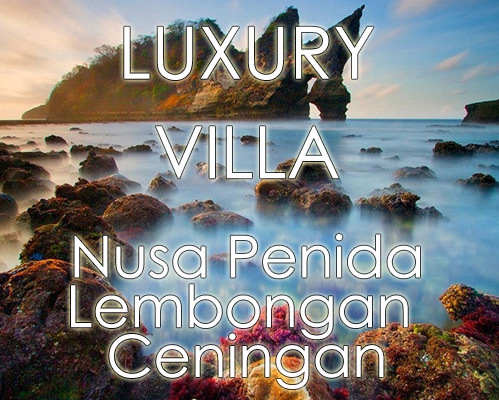 We offering Aruna Tours Bali who has best Partnership with Hotel from budget 1 star to Luxury 5 star classification, glorious Resort, Villa and Spas, or even Homestay, in NUSA LEMBONGAN area - NUSA PENIDA area - NUSA CENINGAN area, Bali. 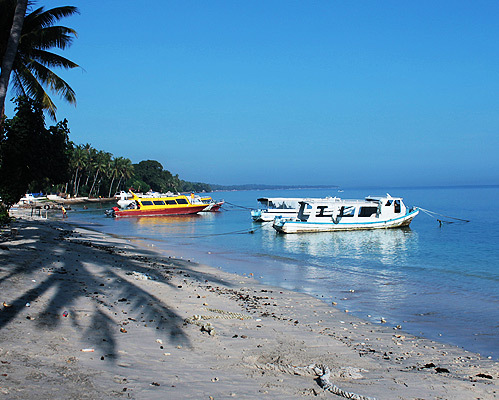 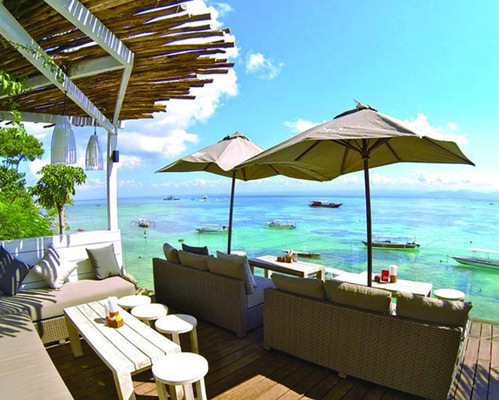 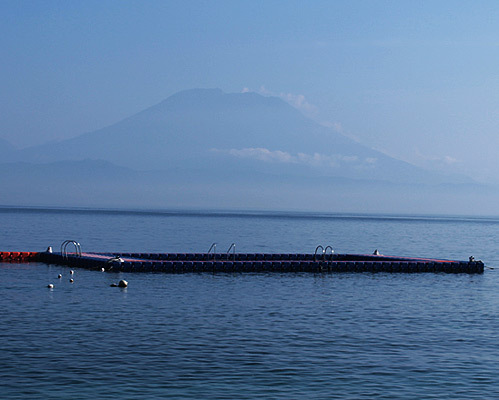 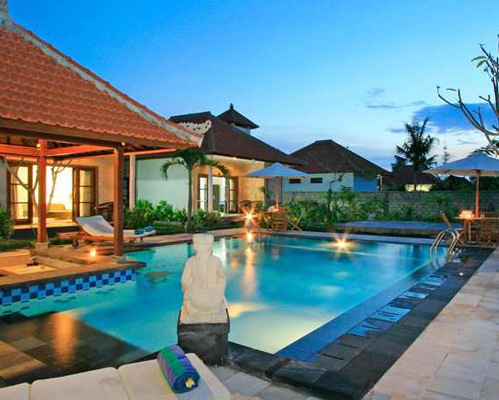 Also with others Bali Hotels, Bali Villas, Bali Adventure companies and have tight relationship with all Bali Activity providers. 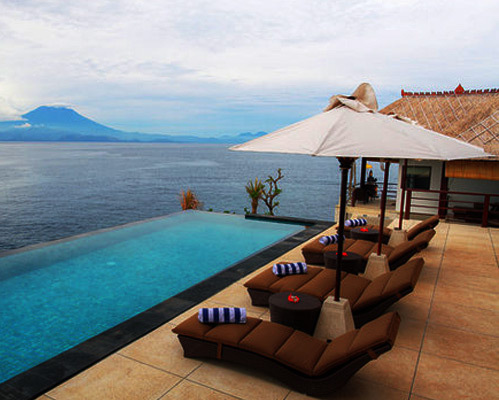 That`s way, We can make your cost more effective with excellent services.